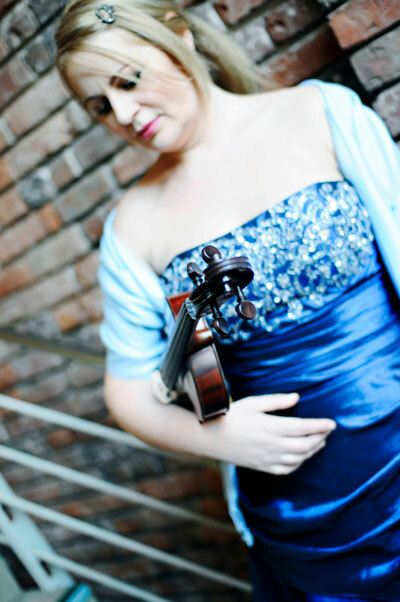 This classically trained violinist has performed with many ensembles and orchestras in the UK and abroad, with the English Symphony Orchestra and Welsh Chamber Orchestra and also leads a string quartet. 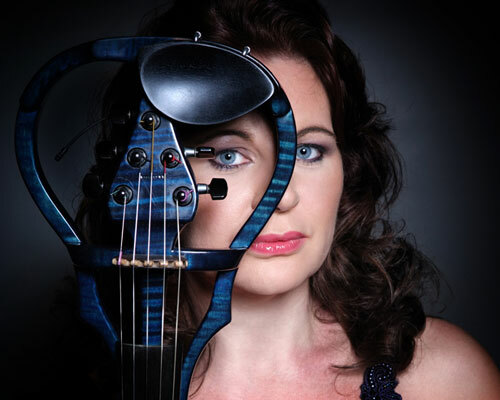 She has always had a love for, and affinity with jazz and popular music which prompted her to develop performing this genre of music on Electric Violin with backing tracks more fully. She has a huge repertoire of music from Bach to Blur and everything in between! 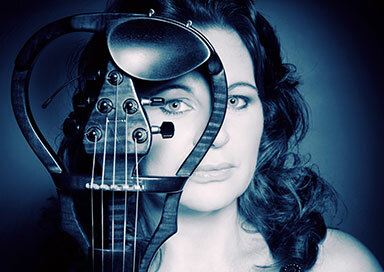 Whatever your taste in music, herself and her violin, are sure to be able to fulfil all your musical requirements. Every event is unique and she aims to works closely with each client to ensure that all their musical wishes and expectations are realised.